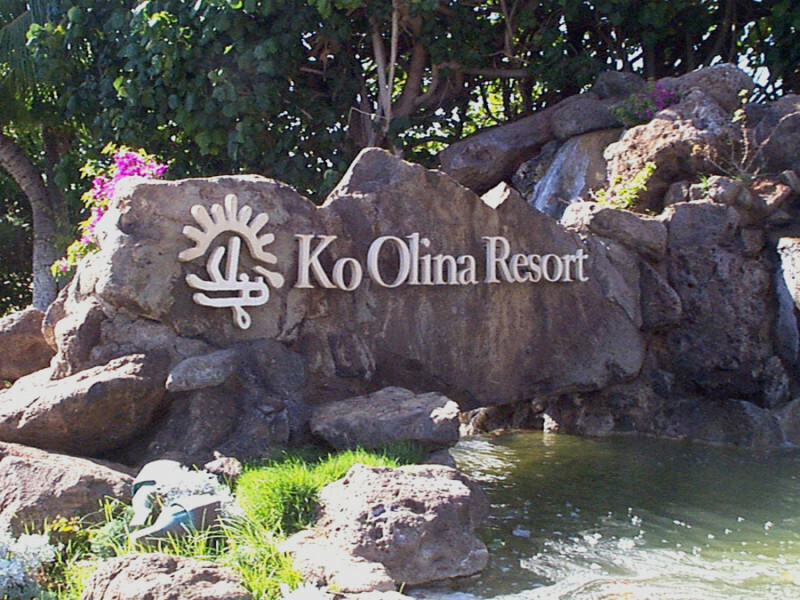 WOC has been involved in the development of Ko Olina Resort, a 642-acre master planned vacation and residential community, since the early 1980’s. It all started with WOC providing land use planning and permitting (land use entitlements). Since then, WOC has been involved in the development of Marriott’s Ko Olina Beach Club and Aulani Resort & Spa.